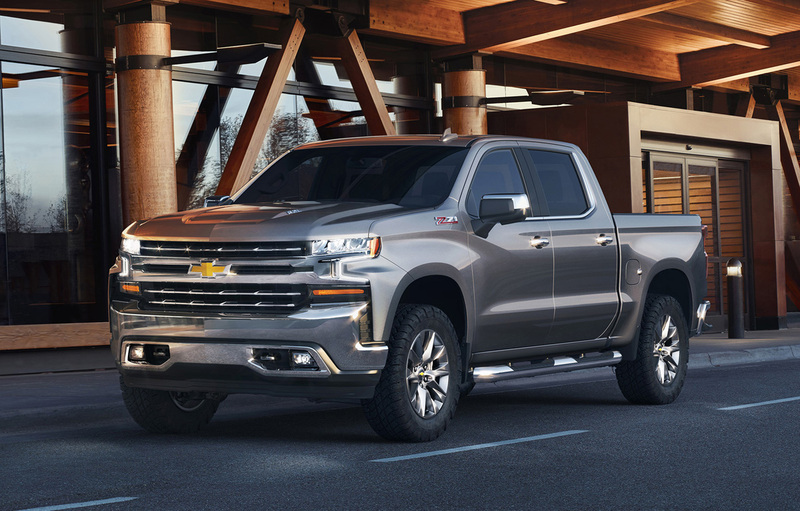 The all-new 2019 Chevrolet Silverado pickup trucks made their debut at the Detroit Auto Show, showing off a number of new innovations, features, powertrains and of course new design in and out. 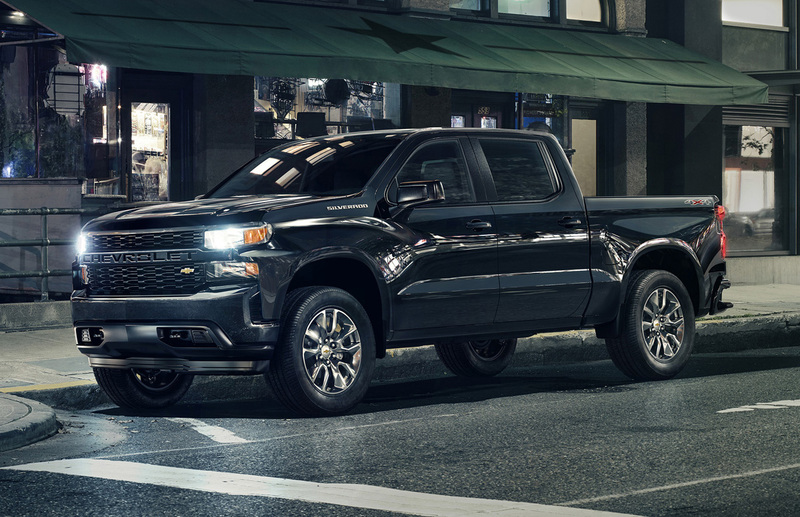 In hoopla of all the news of lighter weight by way of mixed materials construction, larger cab sizes with more room, and expanded powertrain options was the lineup of eight distinct trim grades to widen the appeal of Chevy’s new pickup to a more diverse array of buyers. 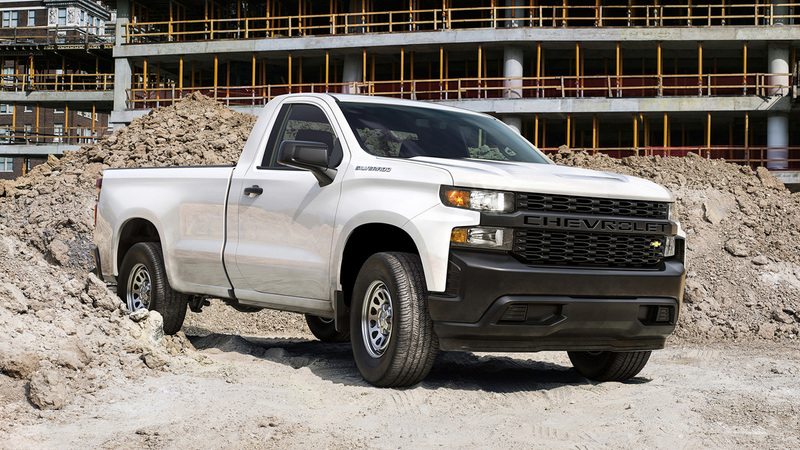 Every truck buyer has something different in mind for what they want, has a different set of uses that define what they need in a truck and a different price in mind. And while equipment and cost are always huge, looks are just important and that’s why they’ve designed each trim grade to have its own unique personality. 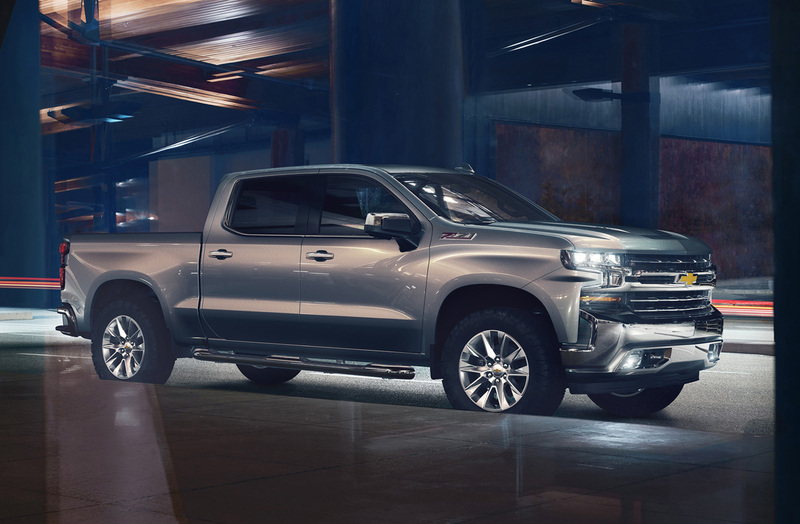 Chevrolet tells us they concentrated on three customer profiles with their trim grade strategy. There are “High Value” customers who want lots capability for a low price. 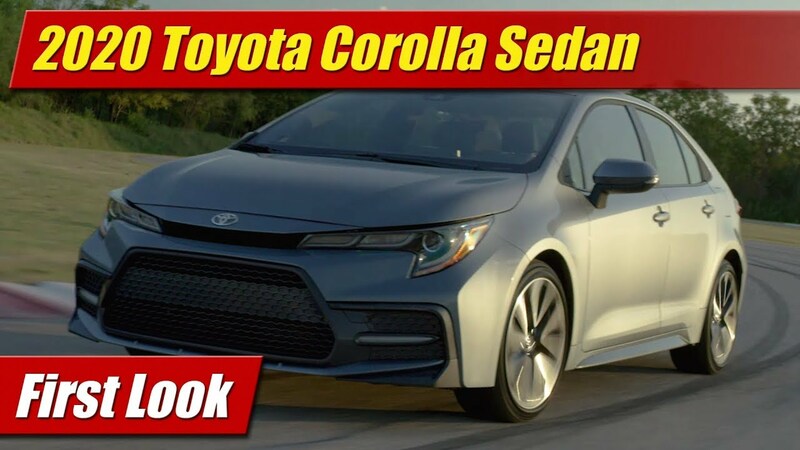 Then there are “High Volume” customers who are the bread and butter, they want the capability but also all the comforts and features their every day cars have. At the top there are the “High Feature” customers who want luxury and style and don’t care what it costs. 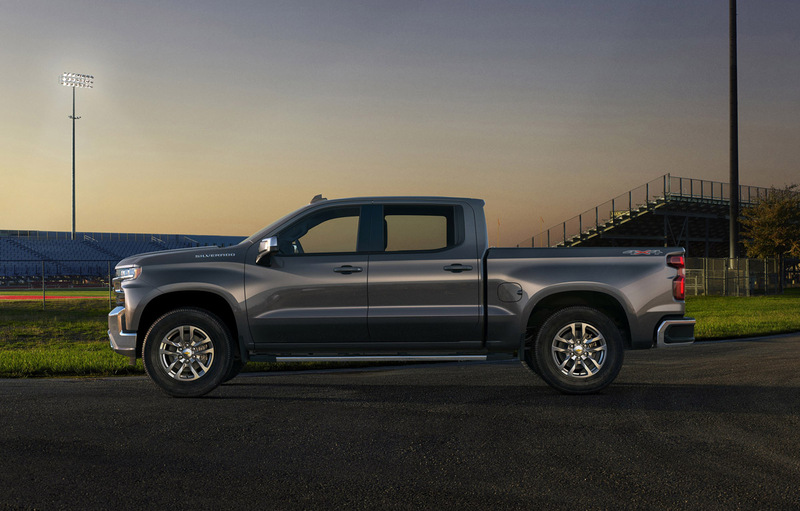 Starting with the “high value” customer, three trim grades are crafted to appeal here starting with the tried and true Work Truck. 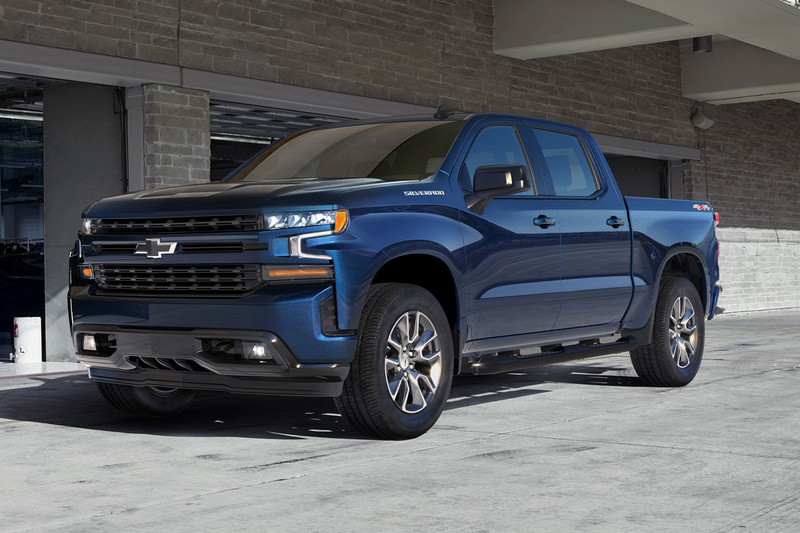 Plain wrapper with its blacked-out trim and grill, it will have come standard with steel wheels, a basic vinyl or cloth interior but will have a standard 7-inch color touchscreen display audio system. 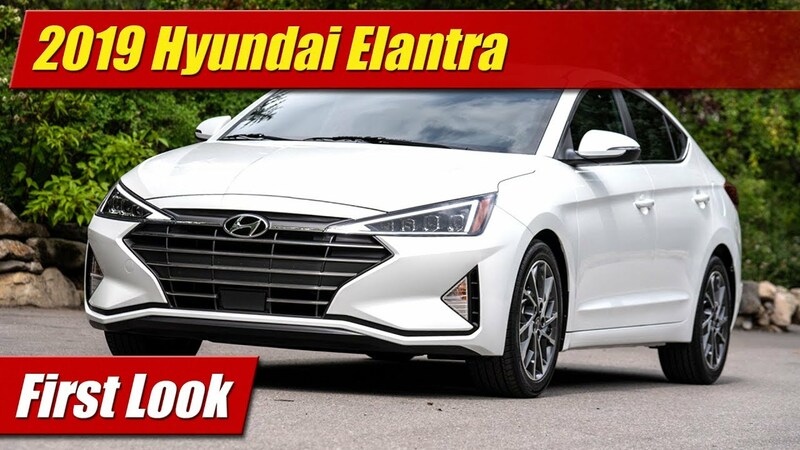 There is also the Custom which tends to be popular with younger buyers with body color styling themes in bumpers and grille, 20-inch wheels and styling touches like an integrated dual exhaust. 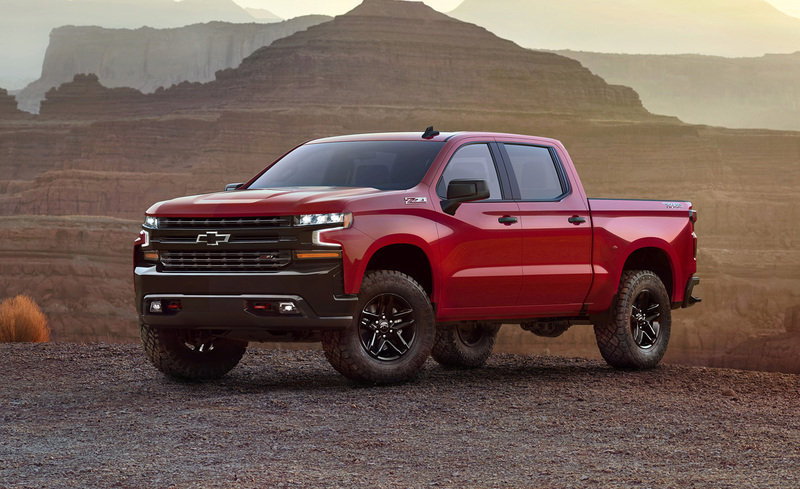 Added is also now the Custom Trailboss that adds a 2-inch suspension lift along with the Z71 Off-Road Package has a locking rear differential, Ranch shocks, skid plates, 18-in wheels with Goodyear Duratrac off-road tires. 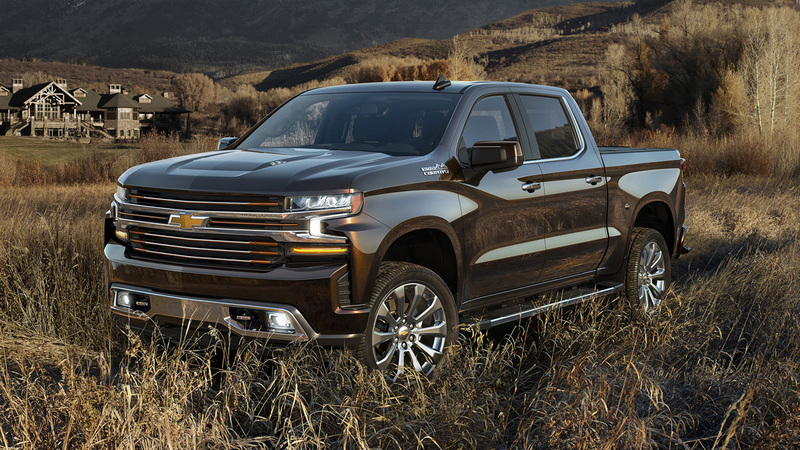 The most sold 2019 Chevrolet Silverado model will be the mid-grade LT which has chrome trims instead of body-color or blacked-out themes. This is seen in the mirrors and bumpers along with a more sedate grille design with the traditional bow-tie. Equipment levels will be middle of the road with most of the expected goodies. 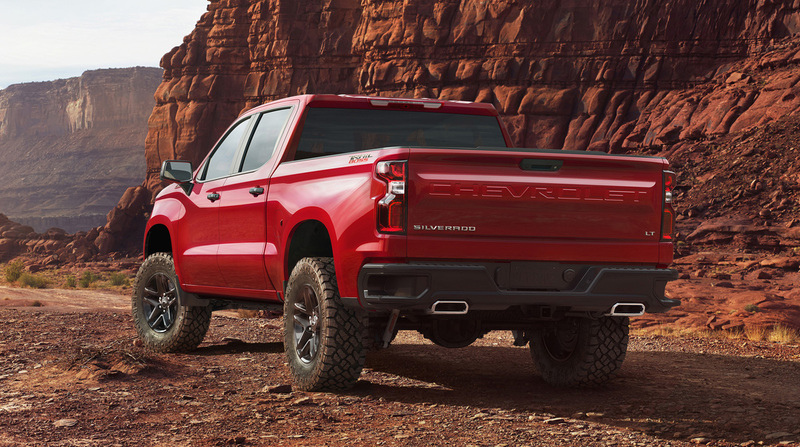 New this year is the RST which similar to the new Tahoe RST brings a street-performance edge to the Silverado LT. Here the trim reverts to body-color. 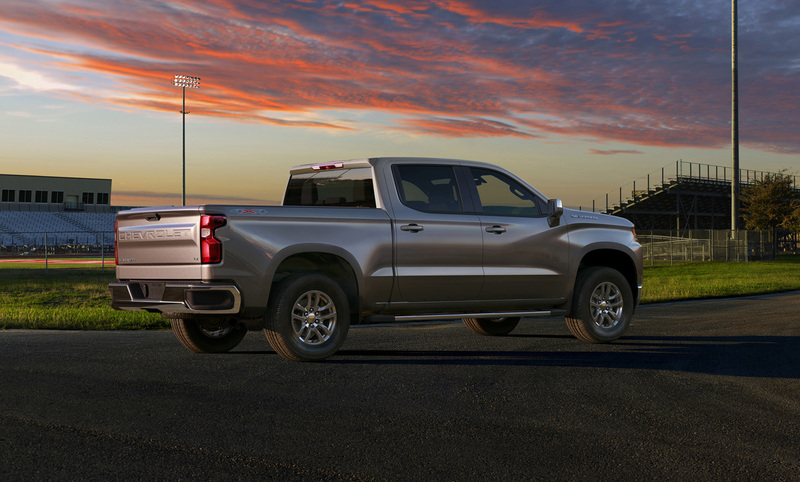 You get the LED lighting treatment all around and wheels up to 22-inch in size. 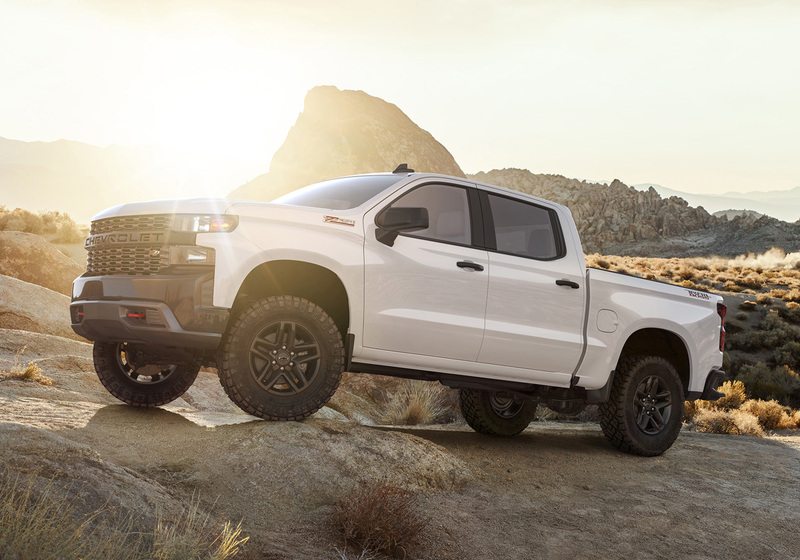 The LT Trailboss like the Custom has all the off-road equipment previously outlined but has more creature comforts and standard equipment inside and out from lighting upgrades to interior trims and treatments, audio and infotainment features. 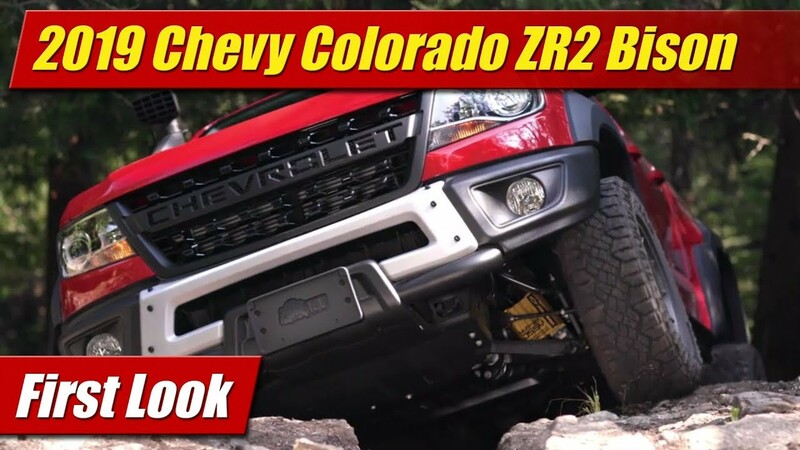 The top end of the trims start with the long standing LTZ that stands for lots of chrome. It’s everywhere chrome could be placed and them some. 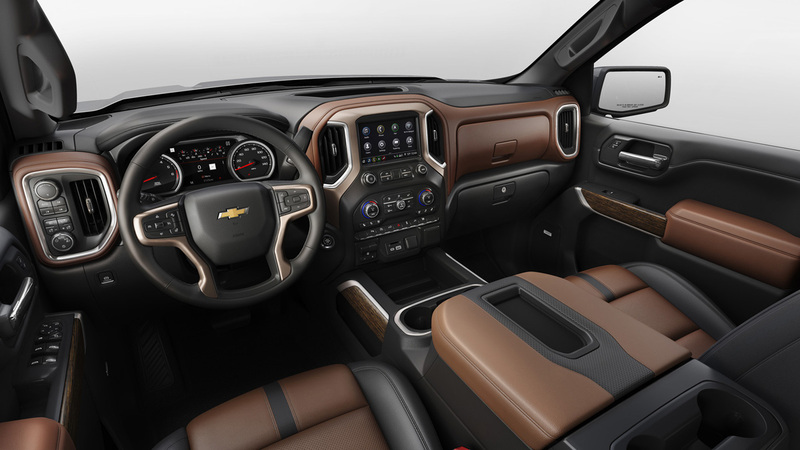 The cabin is lined with leather as you would expect and it has just about all the bells and whistles. 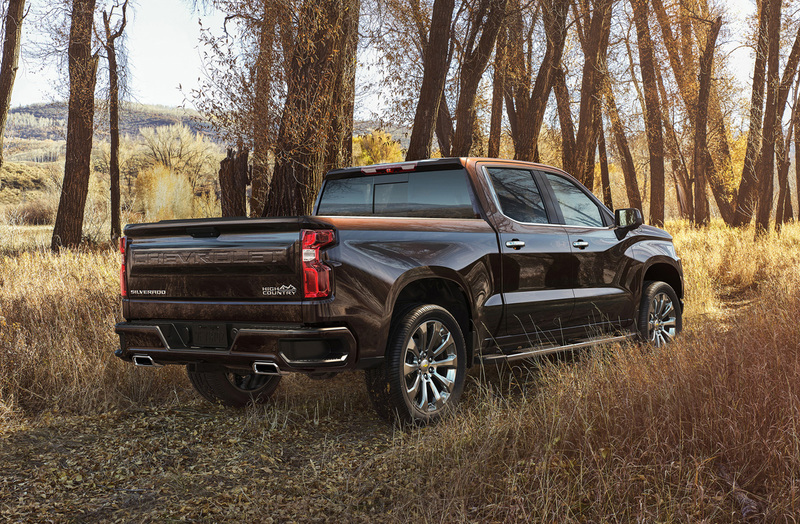 Then there is the High Country with its rich looking two-tone chrome and bronze grille work, upscale blend of body color and chrome accents and its rich leather shop interior design that’s right up there with the King Ranches and Long Horns of the world. Obviously pricing hasn’t been announced but expect it to be similar to today except a little more. 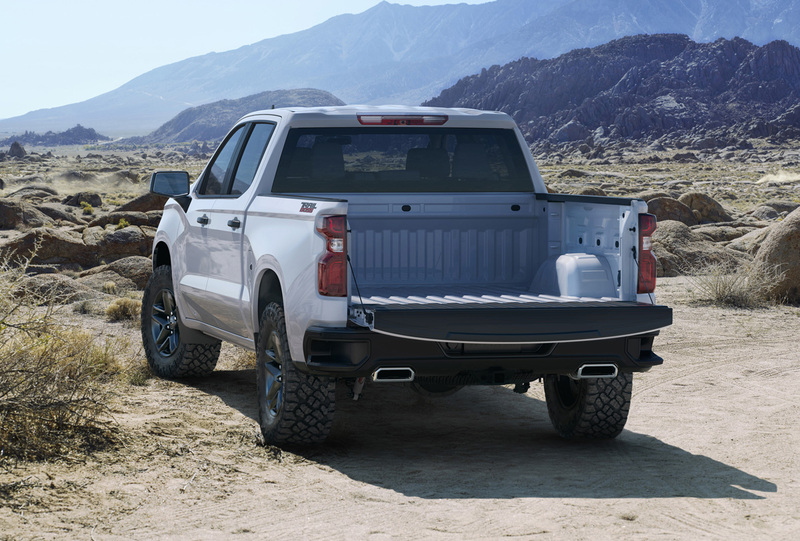 Production starts at the Fort Wayne, Indiana plant late this summer with trucks arriving at your local dealerships this fall.